One of the major drawbacks of the Sherman was its high silhouette. The IDF tried to cure the problem by cutting some 30cm off of the upper part of the hull. Only one example was ever built. Interesting but 30 cm is a awlful lot for a circumcism. Was the conversion done by a welder or Rabbi? I gotta million of "em. Some may even be funny. Improving my modeling one mistake at a time. Joke below, nothing offensive but IF you are the slightest sensitive you may want to stop reading right now. So there’s an old joke about a guy who’s looking to get his watch fixed. He passes a little shop with clocks and watches in the window, and goes inside. “Can I help you?” asks the man behind the counter. “I want this watch repaired,” says the first guy. So what was reduced the turret ring area ? looks like the engine deck may still be original height any other photos of this available ? The angle of the side going up from the rear end to the turret is also different. The engine deck has been made less steep so that it can meet the rear edge of the top plate (the hole for the turret). The main contributor to the Sherman's rather high profile was the fact that the hull had to accommodate the R975 radial engine the vehicle was initially designed with. 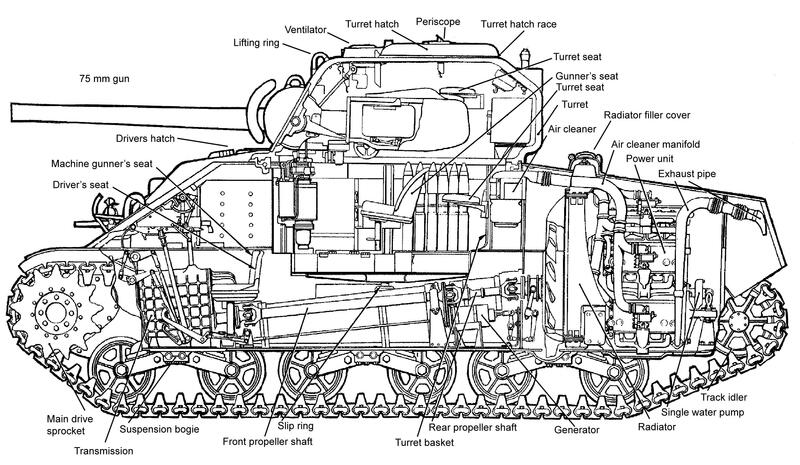 The Cummins diesel engines fitted to IDF M50s had a much lower shaft allowing to lower the engine deck. That hurts just thinking about it. Best read I've had all day! So, that's what the hot rodders call "sectioning", and it looks good, like it might make a nice project in 1/35. Trying to reduce the Sherman's height without wanting to drop the front trans and crankshaft was never going to work. New engine with a lower position of the outgoing axle allows a more horizontal drive shaft. The transmission looks to be low enough already. i still dont get it...what do mohel put in their window?? While I originally made light ot the 30 cm comment it does interest me to know what version of the Sherman this is based on. 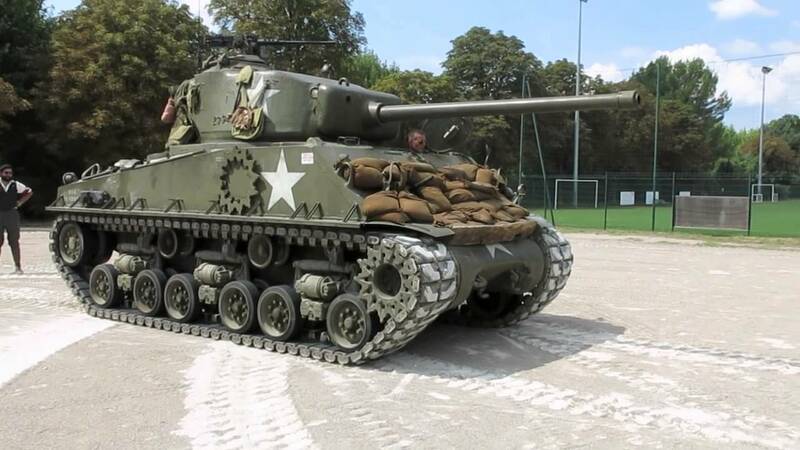 I assume this was a M50 but could this have originally be a M4A3E8. Yes It would be an interesting build. Looks like they sacrificed the underfloor ammo stowage, but it certainly made for a mean-looking ride! Any hope of overhead pics? True, but that would require the reversal of underfloor ammo stowage, the most effective method for stopping the burning inconvenience. Judging by the photos, this vehicle had to undergo major changes in the crew- and powertrain-departments. Excellent find, Robin! I assume that's the Cummins diesel engine at the back? There's a gear tower at the output end to drop the prop shaft to the floor, and for want of underfloor ammo bins it looks like they crammed shells in everywhere they could regardless of brew-up risk. But by this time the Sherman's armour wasn't thick enough to keep enemy shells out anyway, so it couldn't really increase the already-high risk I guess! After all, by then the tank was just a gun-carrier given the big guns the Arab nations were using. Once the GM6046 and Ford GAA engines began to be used it was realised in the US that a lower-profile M4 was a practical proposition. But it was turned down because - among other reasons such as the prospect of the T-23 - it would have caused far too much production disruption to make the changes across 10 assembly plants and hundreds of sub-suppliers. I'm not sure it was ever prototyped: Hunnicutt doesn't show it IIRC. 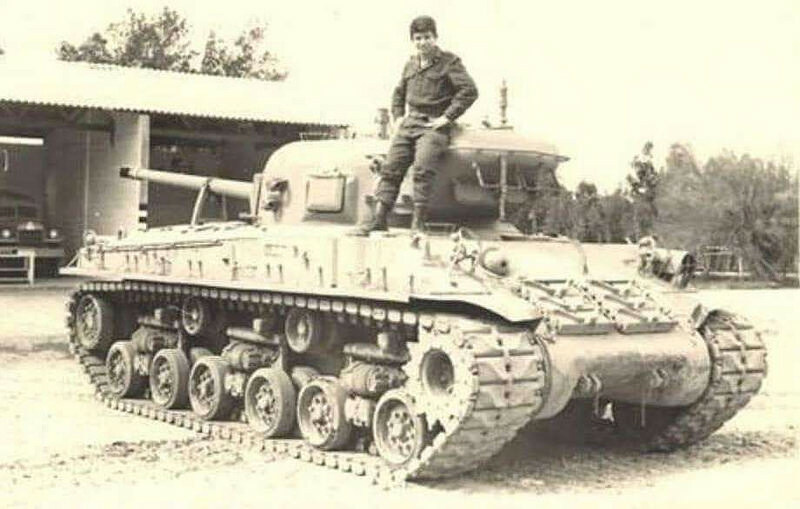 A low-hull M4 with the GAA/GAF, M26 turret and the M26-style torsion-bar suspension trialled on an M4A2 would have been a huge improvement and might have changed the landscape of post-war tanks. Diesel power was not realistic at the time as the Navy needed all the diesel they could get their hands on. Same in the UK and Germany, less so in Russia. That situation persisted into the 1960s. That breach looks way too small for a above medium velocity 90mm. Still, the Rabbi gets the fees, but the Mohel keeps the tips! 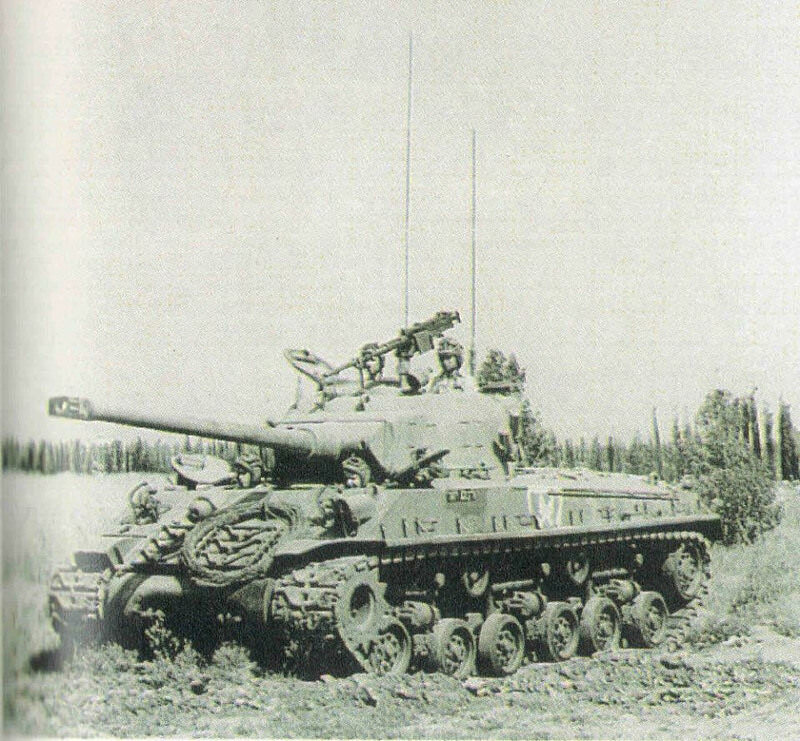 Looking at the drawing of the 90mm Sherman, I wonder if the cut down IDF vehicle was actually the American prototype, bearing in mind how a prototype upgraded Centurion ended up in an export batch (and which the IDF are said to have had no idea what to do with). I don't think so. Assuming the drawing depicts the actual prototype, the suspension is different from that on the photos. Besides, based on the info in the link, the conversion was (most likely) done in one of IDF's major repair facilities in Tel HaShomer near Tel-Aviv.